The Pilots of L-4J 44-80344 - De website van vintageflightfoundation! Each Artillery Battalion had two L-4´s in its Air Section. Normally each Pilot had his own L-4. It was not uncommon for a pilot to fly with the other L-4 due to technical or operational circumstances. 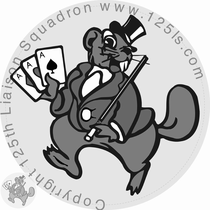 It is confirmed that our L-4 was piloted by 1st Lt. Marvin A. Becker from Milwaukee IL. USA. 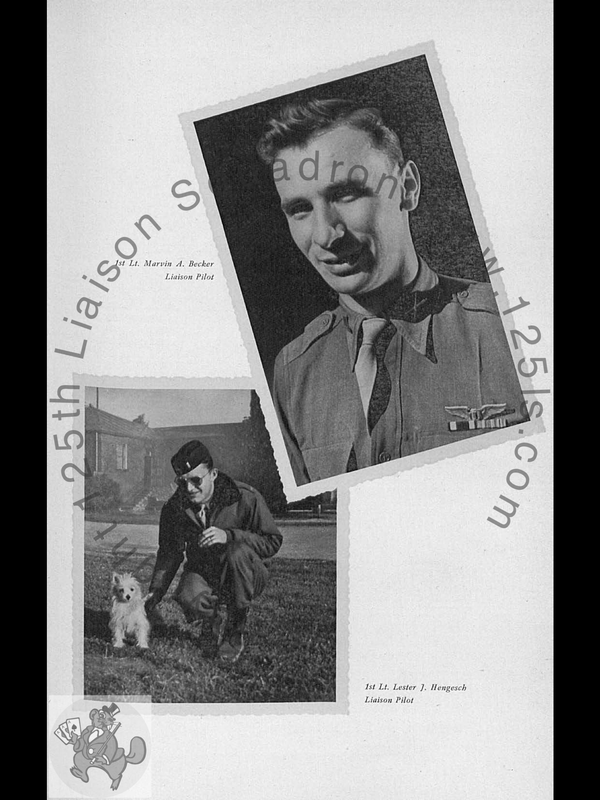 The other Pilot of the Battalion was 1st Lt. Lester J. Hengesch. Several attempts to locate the pilots and their relatives were unsuccessful. Should you have information where to locate or know the families of the pilots, we would appreciate if you would contact us.